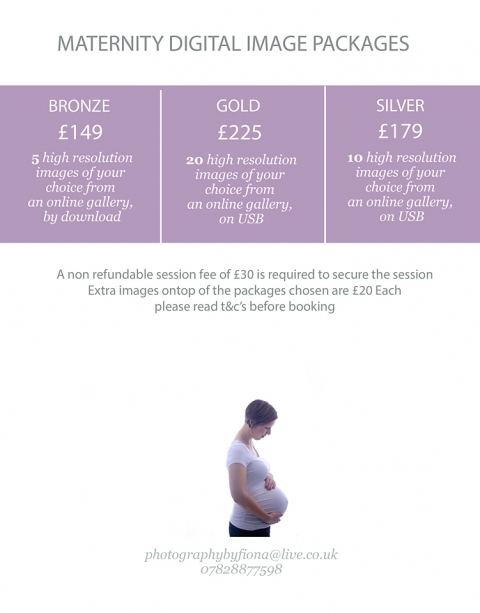 Why have pregnancy portraits taken? Pregnancy is such a special time, you may not feel particularly beautiful but you are growing a new life, a tiny person, and your body is amazing. 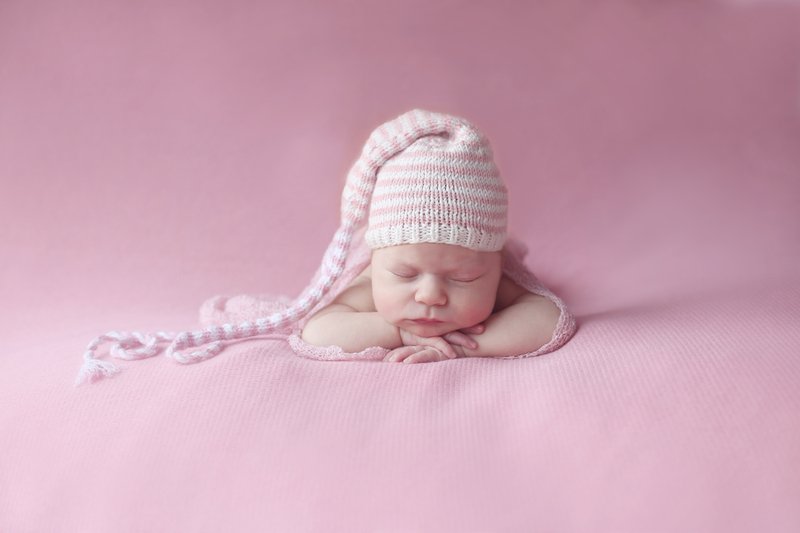 My pregnancy photography sessions are very relaxed and friendly. I love to celebrate a pregnant woman’s body and really show off your beautiful bump! 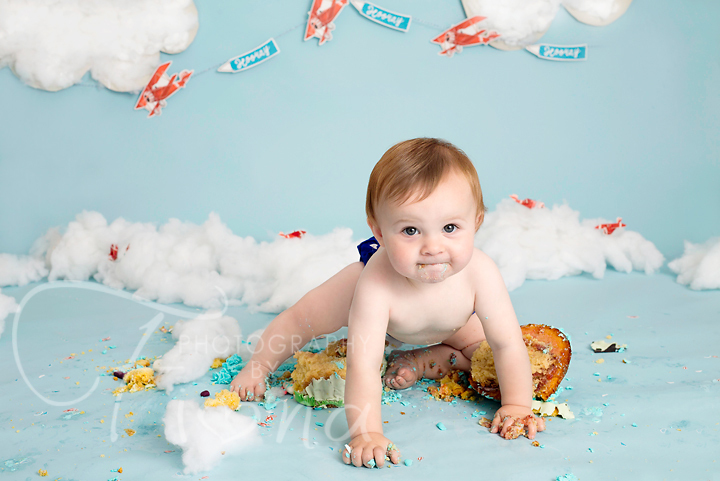 We like to keep our pricing nice and easy, simply pay the £30 booking fee to secure your session and then once you have seen your images, choose a package. Do you provide clothing for the session? 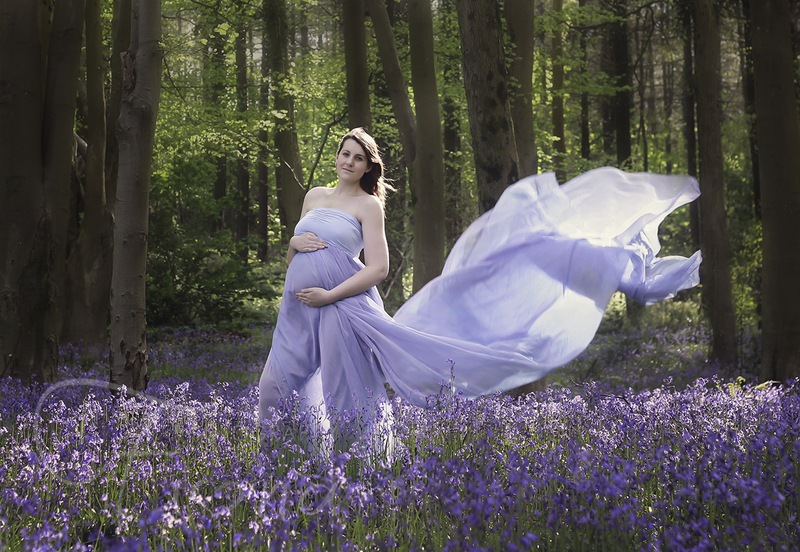 I do have some specially chosen maternity dresses/bodysuits as well as drapes in many colours to suit all skin types. All of these are very popular and provided for your session. Can my partner, children or pets come along to the session? Partners are very much encouraged and welcome to be part of shoot. If you already have children and would like to include them too, they are very welcome. However due to insurance purposes we can not accept pets at our studio.